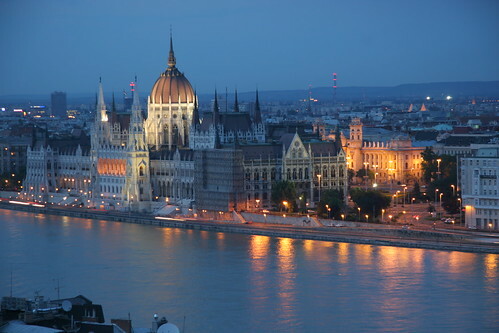 Hungarian Parliament, originally uploaded by webmink. Kept going all these years! Not 100% to my taste, but some of the tracks are very good (I like Robert Cray and Stacy Clark) but the whole thing is likely to have different appeal for different people so go grab it! Amazon US, so US accounts only. The long, sordid tale of Sun RPC, abbreviated somewhat, to protect the guily and the irresponsible. 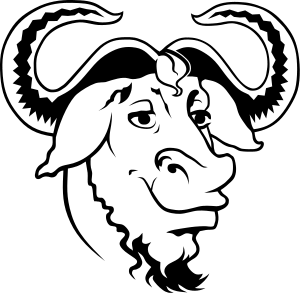 One of the long-running projects I had at Sun was to get the (pre-GPL, permissive) license on Sun RPC changed so that GNU/Linux could become Free software at last after decades of quietly using Sun RPC under a non-Free licence (Sun never cared). I had it all agreed by Sun’s legal and management teams and was given permission to announce it at FOSDEM in 2009 (which you can see in my blog), but then there was some sort of foul-up after it was all agreed and Red Hat (who were making the change) never received documentation of the decision that was sufficient to give them confidence it was all over. So the changes were rolled back. Tom “Spot” Callaway at Red Hat persisted and finally got confirmation from an Oracle VP that permission to make the change had indeed been granted. So, at long last, glibc is Free software and we can all breathe easy that this can’t cause copyright infringement suits against Linux. Congratulations to Spot for his tenacity! Read his view of what happened.